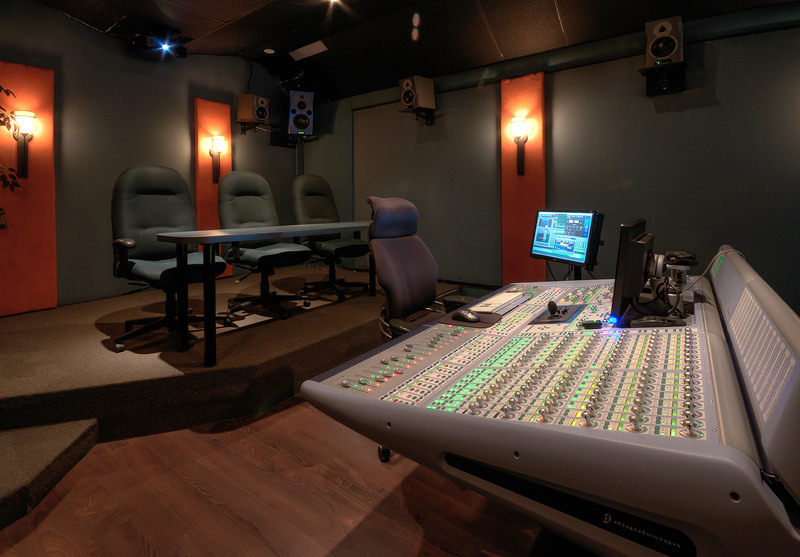 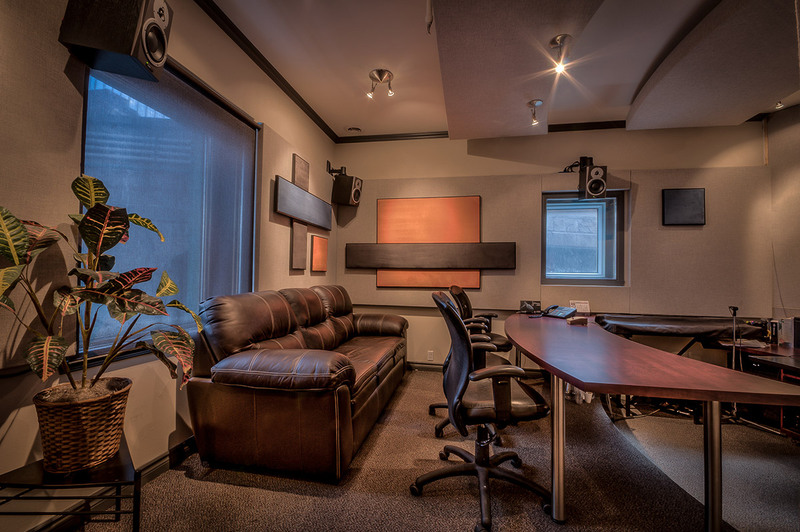 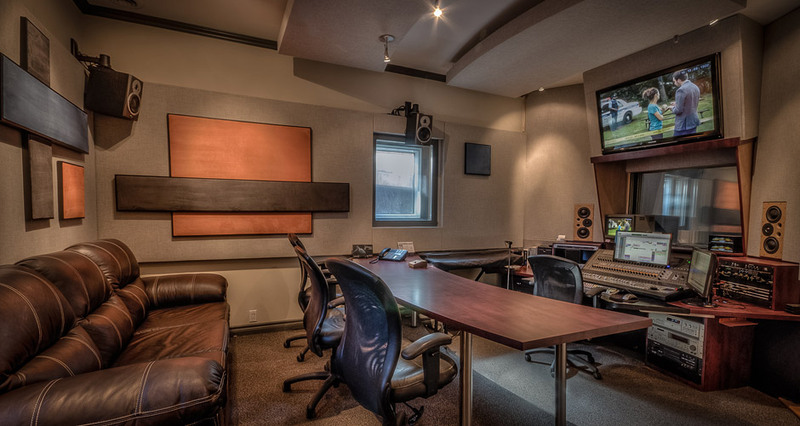 Studio M is perfect for projects such as the recording of advertising campaigns that require a space to accommodate a larger number of clients including agency heads, producers, project directors, writers and brand managers. 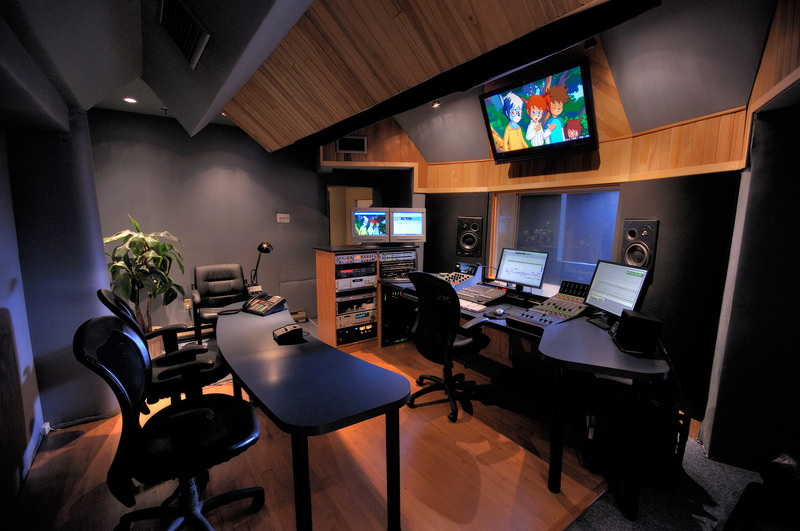 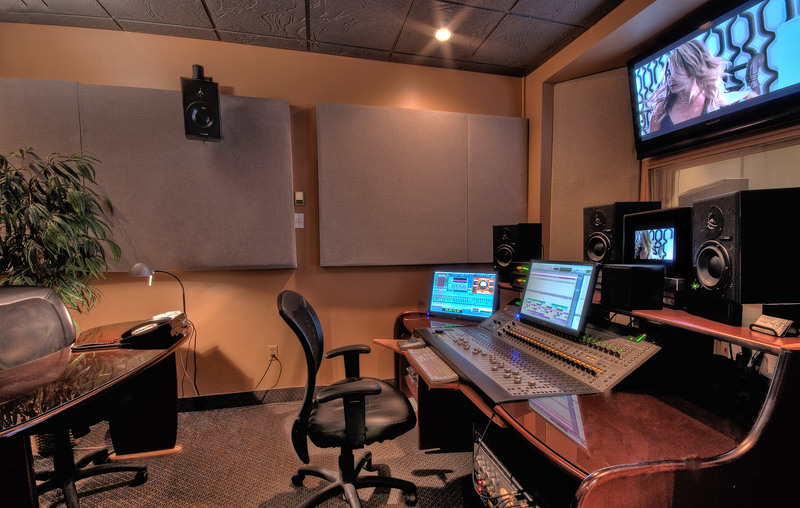 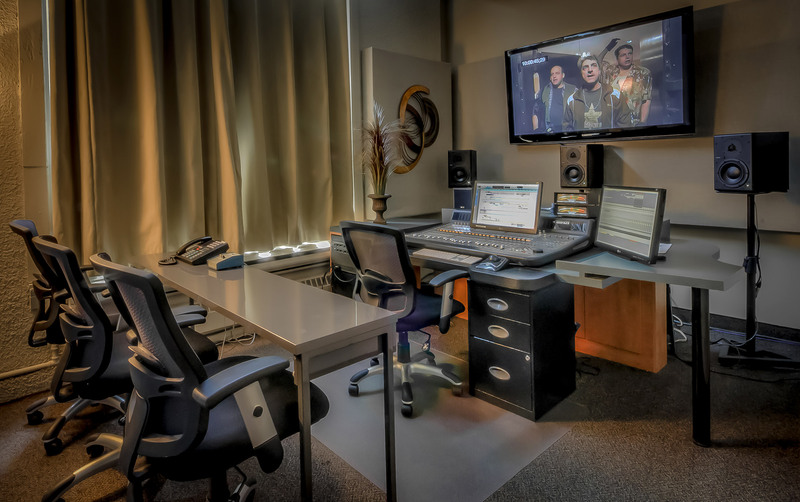 This well equipped studio space is here for all your sound editing, sound mixing and voice recording needs. 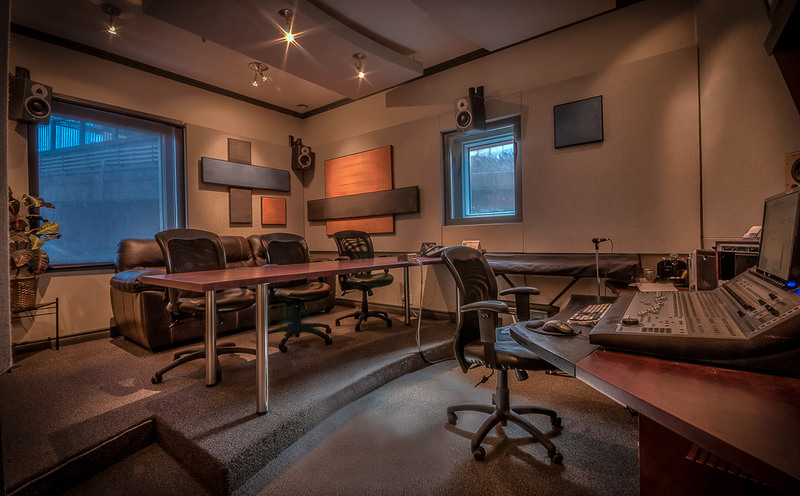 Call our coordinator for more information on a tour or to make a booking. 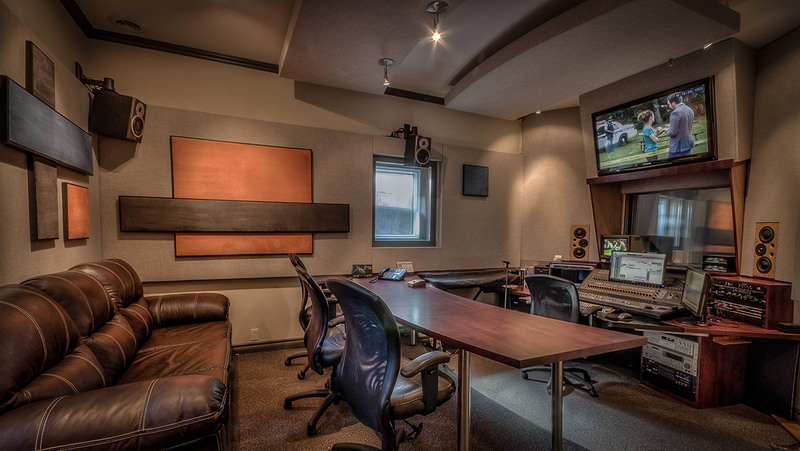 Dynaudio M1 Speakers, M-5a MK2 (LS/RS), Sub 10"